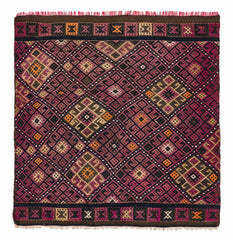 40+ years old Vintage Jiim Rug. 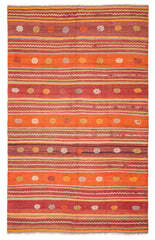 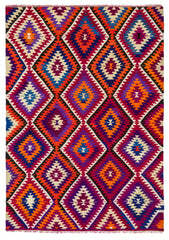 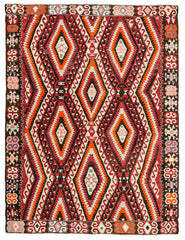 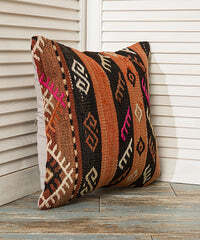 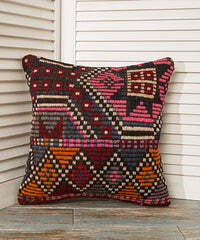 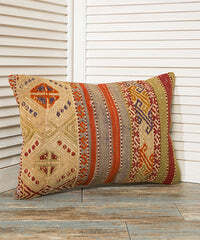 Jijim Kilim Rugs are heritage of the Turkish handmade industry, Those kilims are handwoven in various cities of Anatolia with Jijim technique. 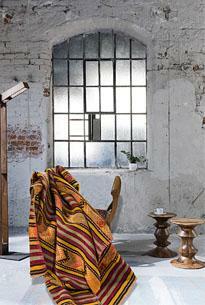 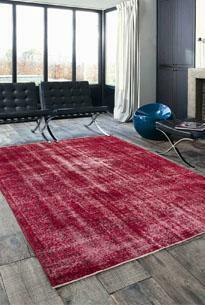 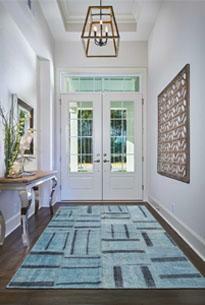 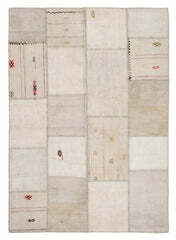 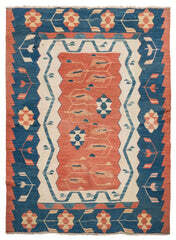 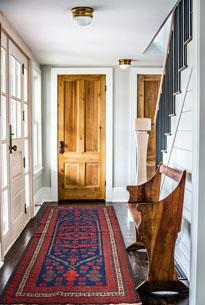 Artisans weave their inspirations on to area rugs.